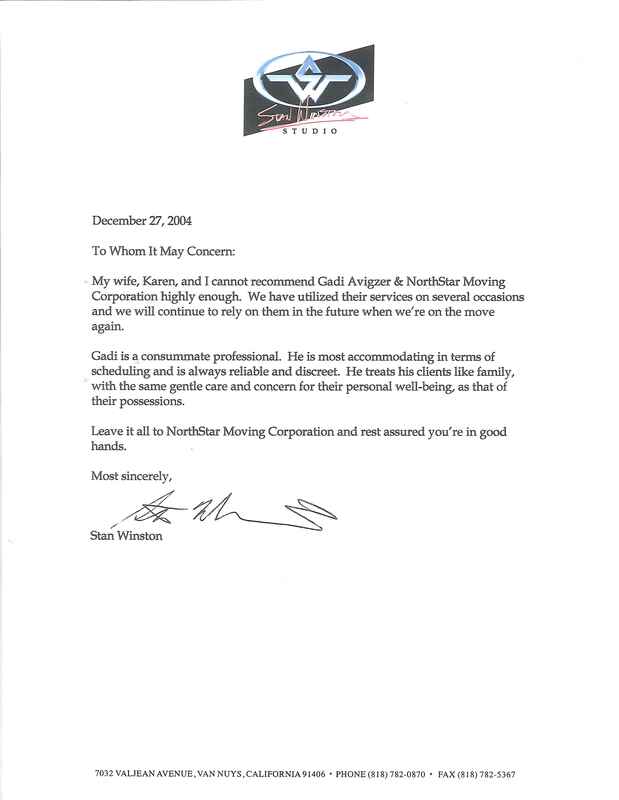 My wife, Karen, and I cannot recommend Gadi and NorthStar Moving Corporation highly enough. We have utilized their services on several occasions and we will continue to rely on them in the future when we’re on the move again. Gadi is a consummate professional, He is most accommodating in terms of scheduling and is always reliable and discreet. He treats his clients like family, with the same gentle care and concern for their personal well-being, as that of their possessions. 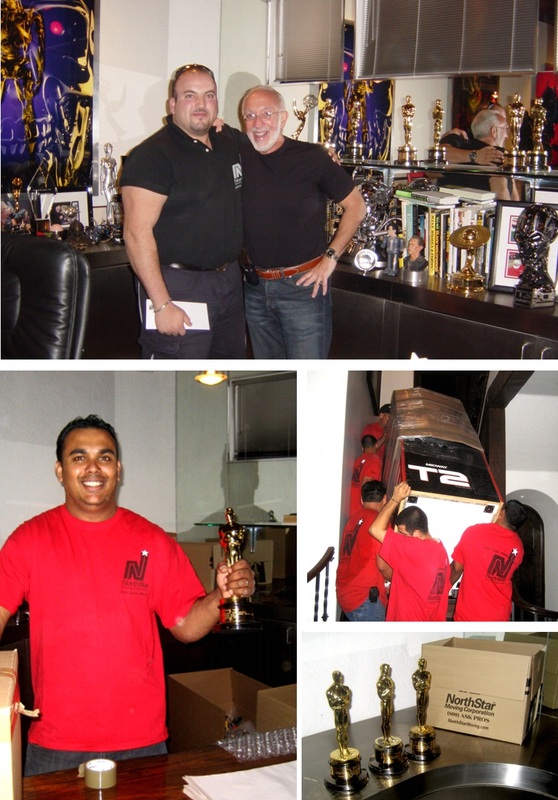 Leave it all to NorthStar Moving Corporation and rest assured you’re in good hands.